Held in March of each year. 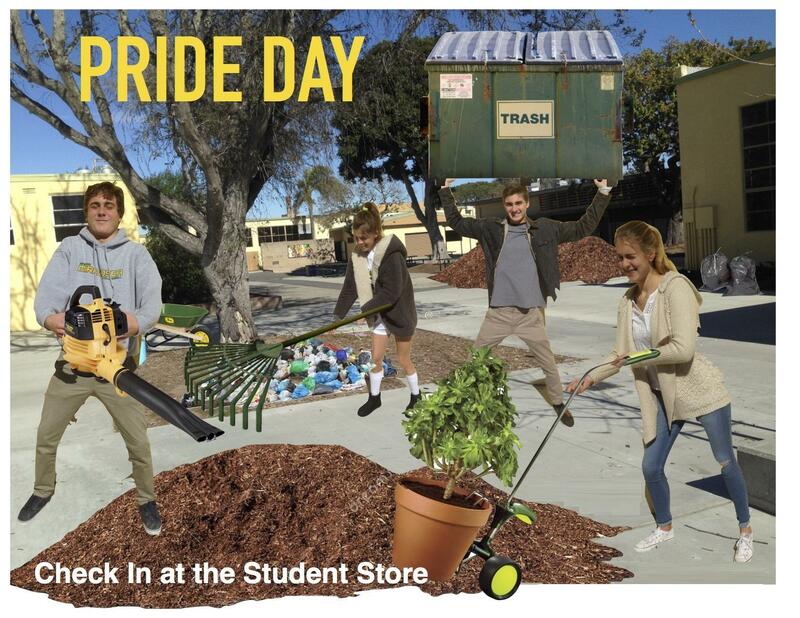 It is a time for the Mira Costa families to volunteer to come and beautify the campus. Projects big and small make a difference in the overall appearance of the Costa campus. No sign up needed - just show up and work on the campus grounds. Projects are divided up and can include painting, sweeping, weeding, etc. Details will be announced in the weekly message as the event becomes closer.